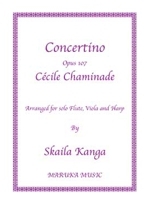 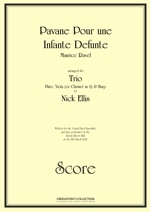 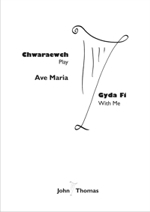 A new arrangement of Ave Maria - ideal for beginner harpists. 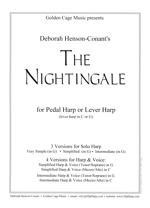 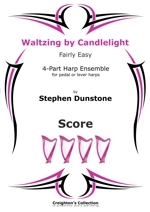 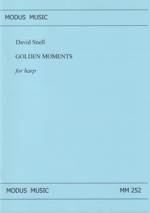 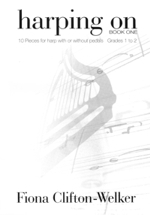 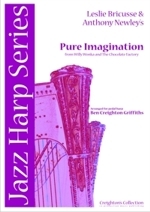 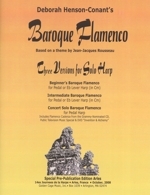 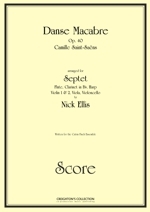 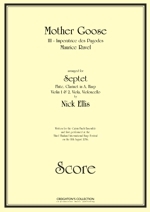 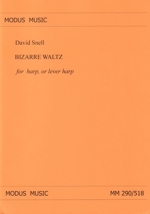 Arranged for solo lever harp by John L Thomas. 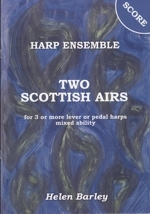 Three original compositions by John L Thomas. 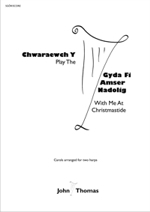 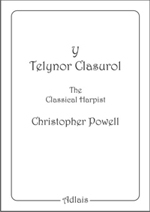 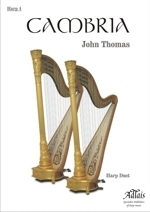 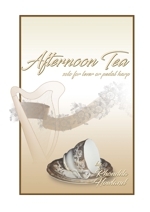 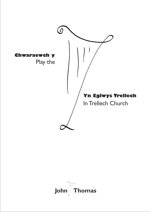 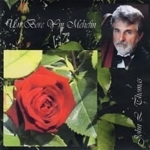 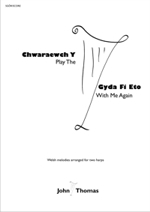 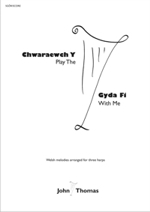 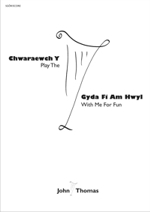 A delightful recording of traditional melodies for solo harp recorded in one session by John L. Thomas, using his own arrangements, on 6th June 2004 - hence the title "One Morning in June"
A native of Pontycymmer, South Wales, John L Thomas studied the harp with Ann Griffiths at Ysgol y Delyn, Abergavenny and at the Conservatoire National Supérieur de Musique of Paris with Jaqueline Borot and Elisabeth Fontan-Binoche. 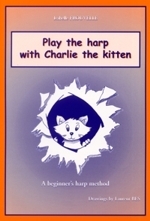 He has enjoyed playing the harp regularly at Caldicot Castle Medieval Banquets since 1970, playing in concerts, weddings, various functions and teaching.